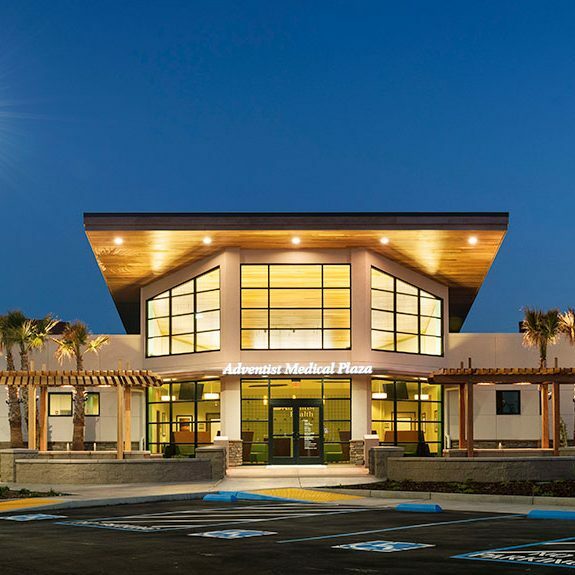 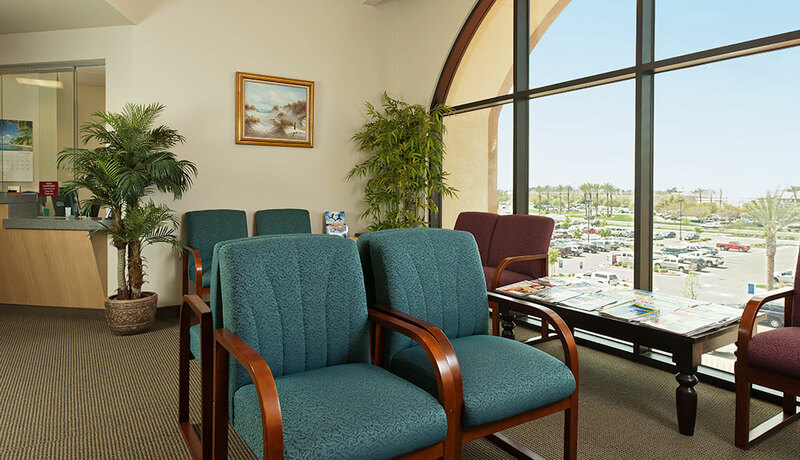 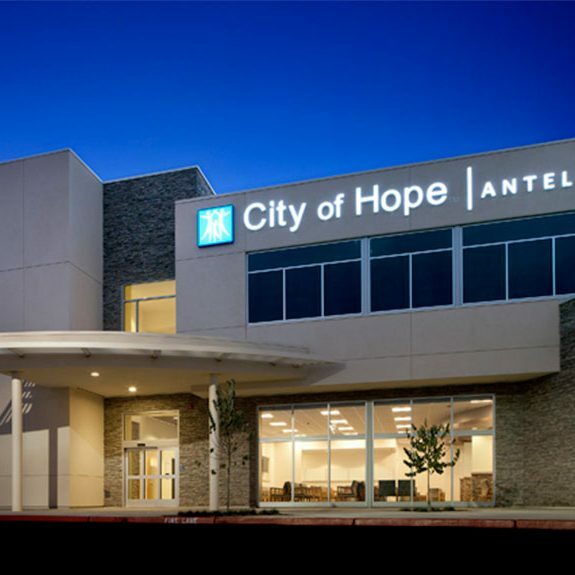 This partnership among Adventist Medical Center – Hanford, the local medical community, and GLB integrates fully and coordinates outpatient services seamlessly with the hospital. 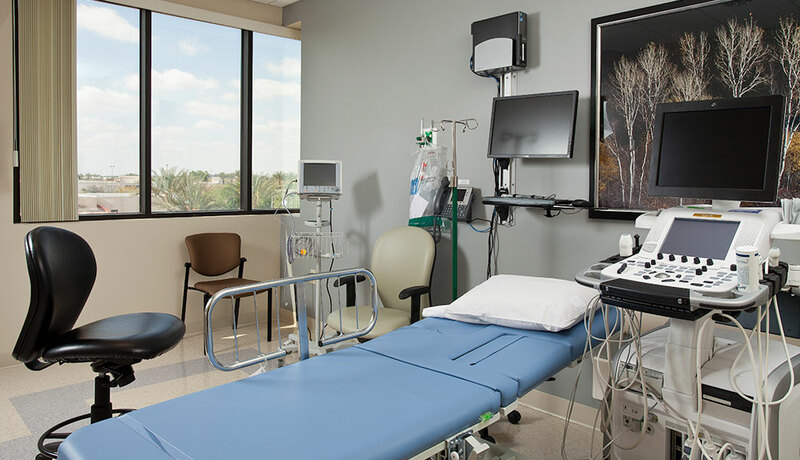 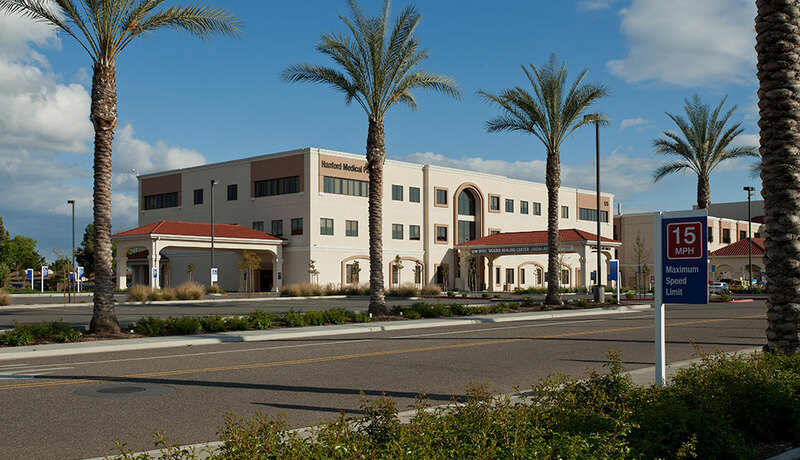 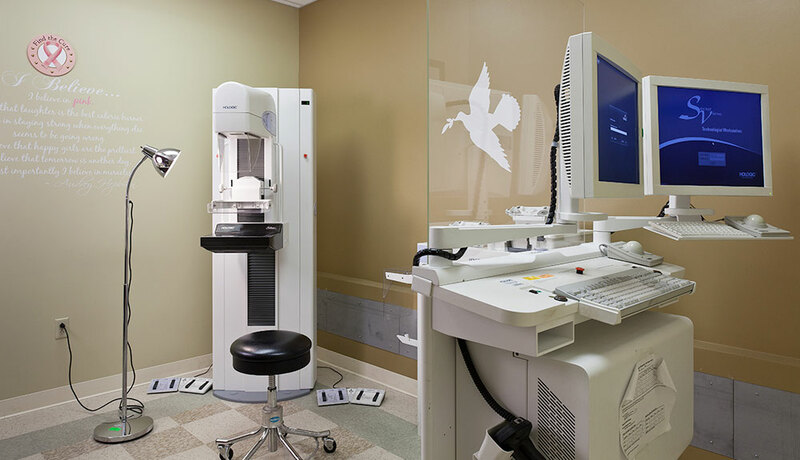 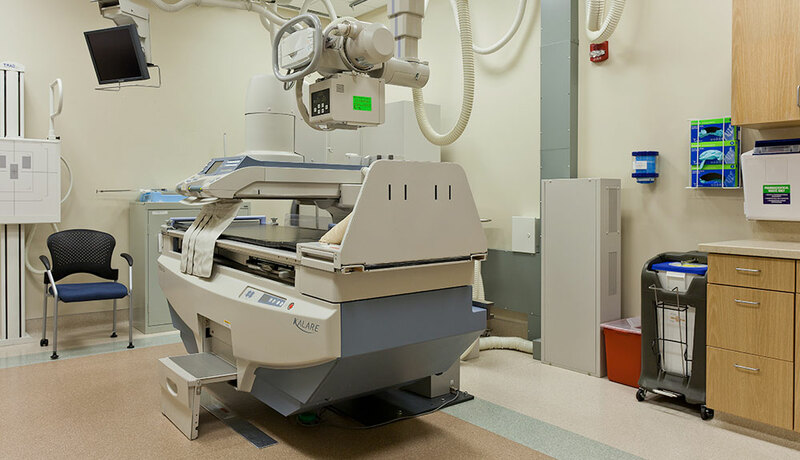 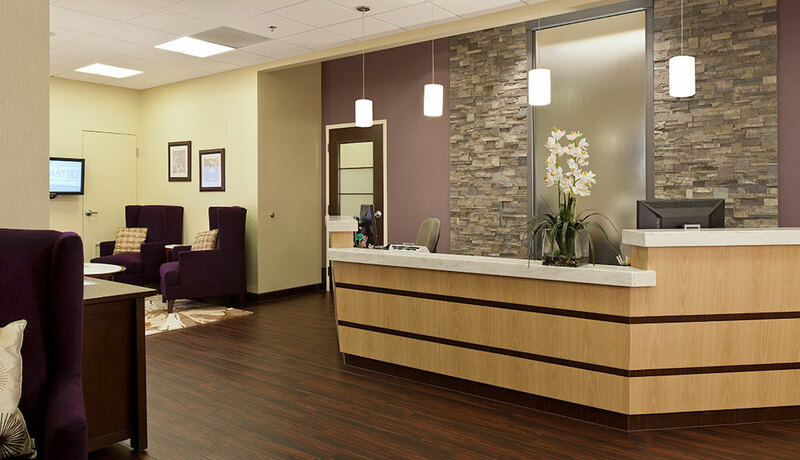 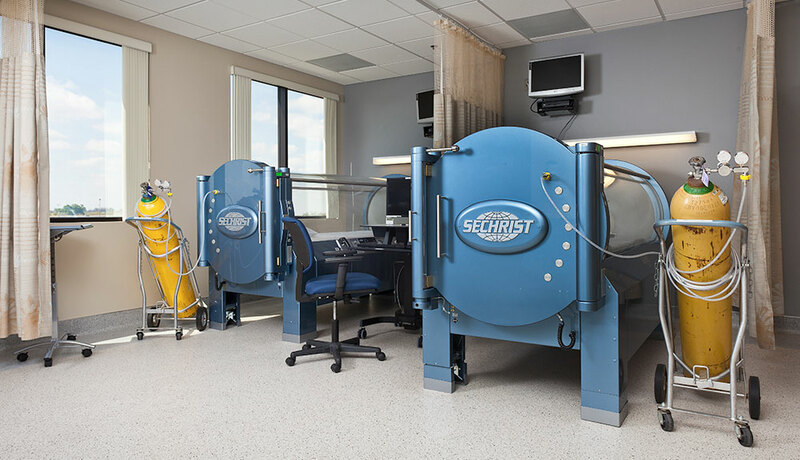 The Hanford Medical Pavilion includes the hospital’s outpatient imaging and laboratory services, the Kings River Surgical Center, and medical office space for surgeons and other specialists. 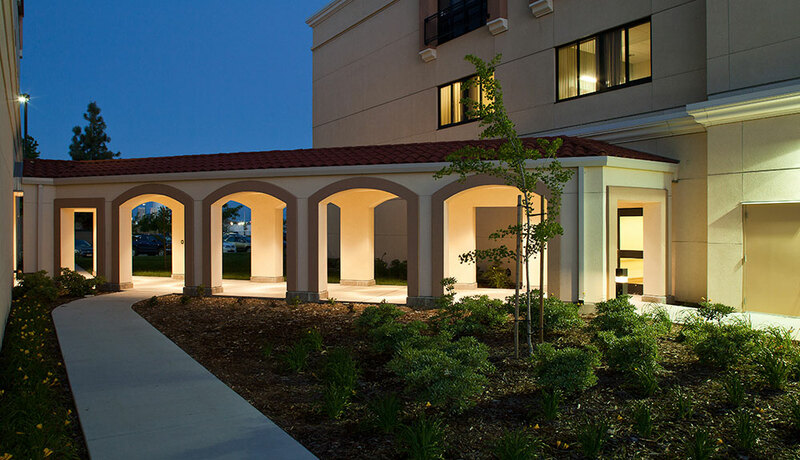 Located immediately adjacent to the replacement hospital, the building is connected to the hospital by a covered passage. 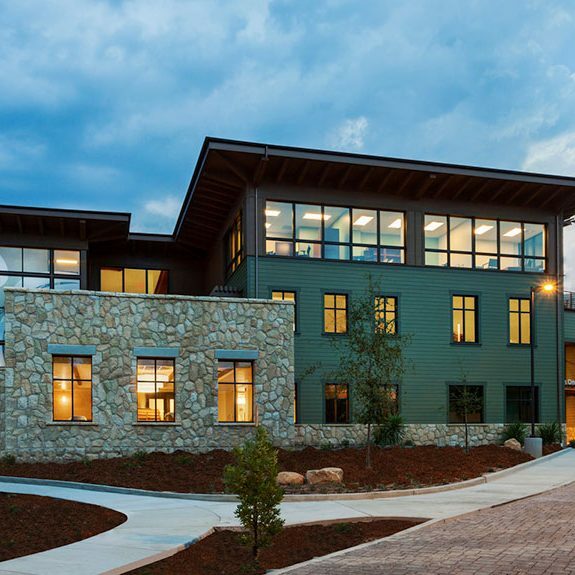 GLB’s services included permitting and approvals and oversight of design and construction.